You said “Yes”, now your dreams turn into reality. That’s where we come in. 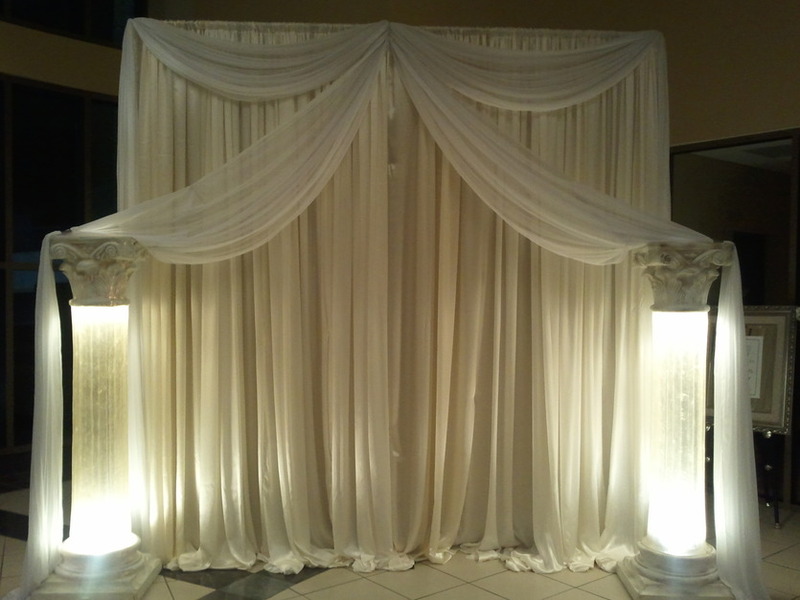 We listen to your thoughts and desires then help you design your dream wedding from start to finish. We are so excited with the opportunity to work with you in planning your special day,enjoying each step of this beautiful journey with you, and building a friendship whereas you can always look to and depend upon. We will focus on each and every detail making sure nothing is left behind so that your special day is a memorable experience. We have several packages available; however, each can be designed to meet your needs. Working in the industry for many years, we have developed close ties with many of the leading vendors; therefore, we have just what you need. Our vendors are amazing and very professional. By hiring Timeless Moments by Design for every stage of your wedding planning, we can save your sanity. And, by having us as your “day of” coordinator, we can save not only your sanity, but your family’s as well. 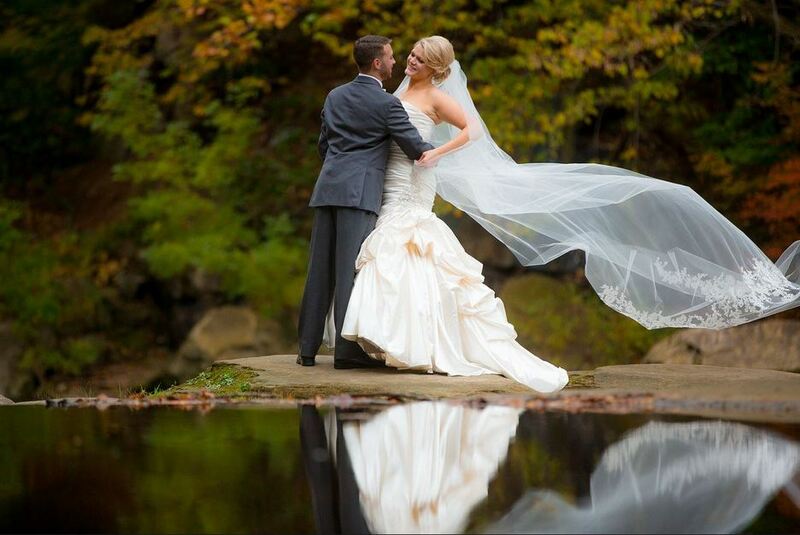 Allow us at Timeless Moments by Design to share in your dream wedding. Call us and let’s start creating. We are excited to hear from you. We can be reached at 210-326-6205. Designer package is our full planning services. 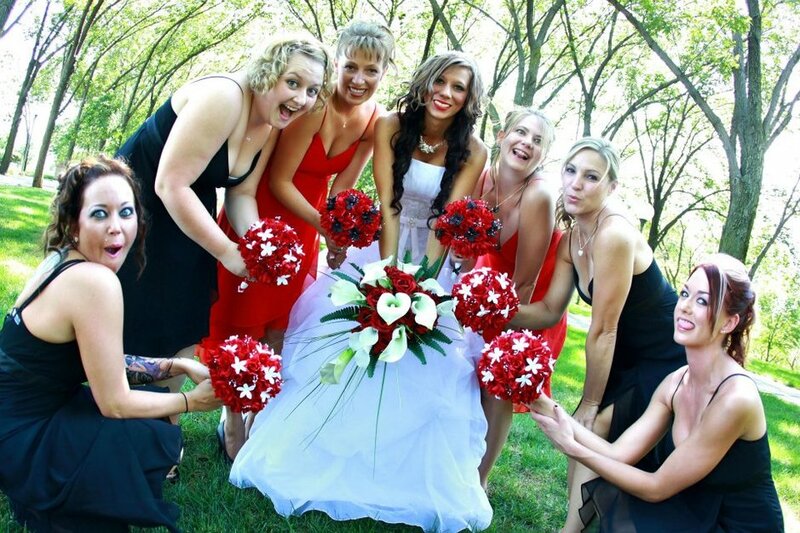 Our Full Planning package is for the bride that is just engaged and is at the beginning of the planning stage. We walk with you hand in hand to acquire all your vendors, help you with your design, budgeting, and follow through. 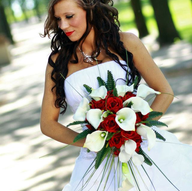 This package includes the Wedding Day Management Package. We work with all budgets and offer discounts at varies times of the year. Timeless package is our partial planning services. 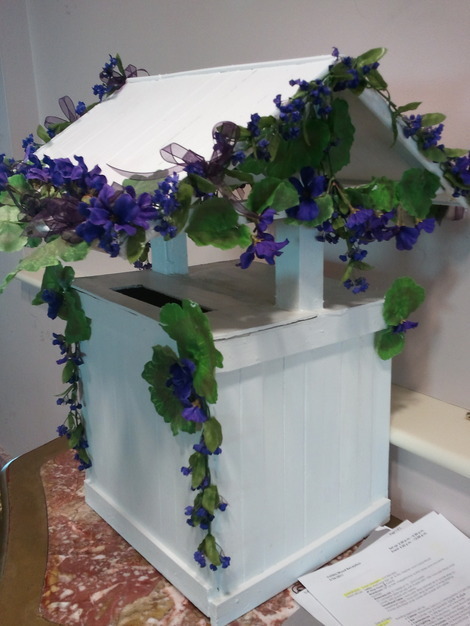 Our Partial Planning package is for the bride that is about 5 months out, has their venue and most of their vendors. We come in an act as your advisor and guide you the rest of the way. 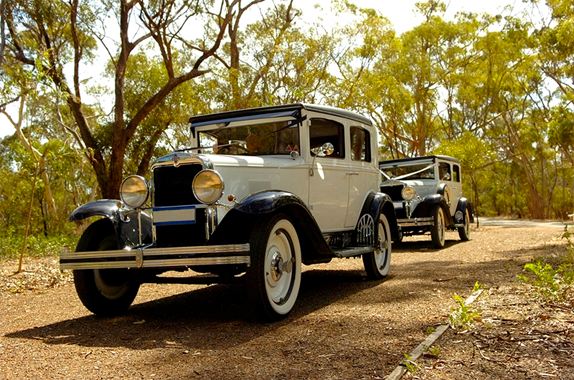 This package includes the Wedding Day Management package. 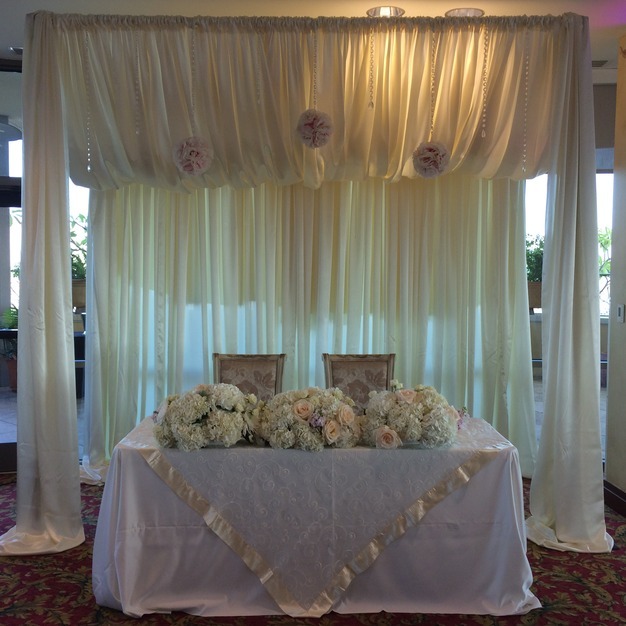 Moments is our "wedding day" management services. Our Wedding Day Management package is for the bride that has planned pretty much everything on her own and just needs someone to make sure all the ends tie together, create the timeline, contact vendors, venue visit, coordinate the rehearsal, ceremony, and reception. We read your vendor contracts to make sure we know what has been agreed upon. We won't just show up on your day, but work with you 30 days out to make sure everything comes together. We also offer consultation services by the hour. 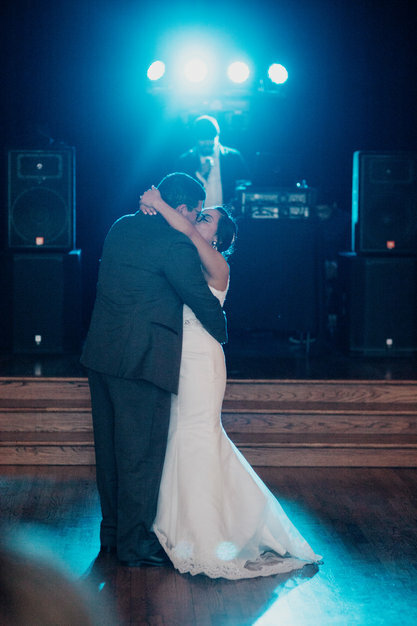 Allow the Timeless Moments by Design team to share in your dream wedding. Call us and let’s start creating. We are excited to hear from you. We can be reached at 210-326-6205. Susan and Nancy were sensational to say the least! They took all of fear/anxiety/stress that I had for my big day and provided solutions/suggestions and support! I utilized their day of coordination and I couldn’t have been any happier. 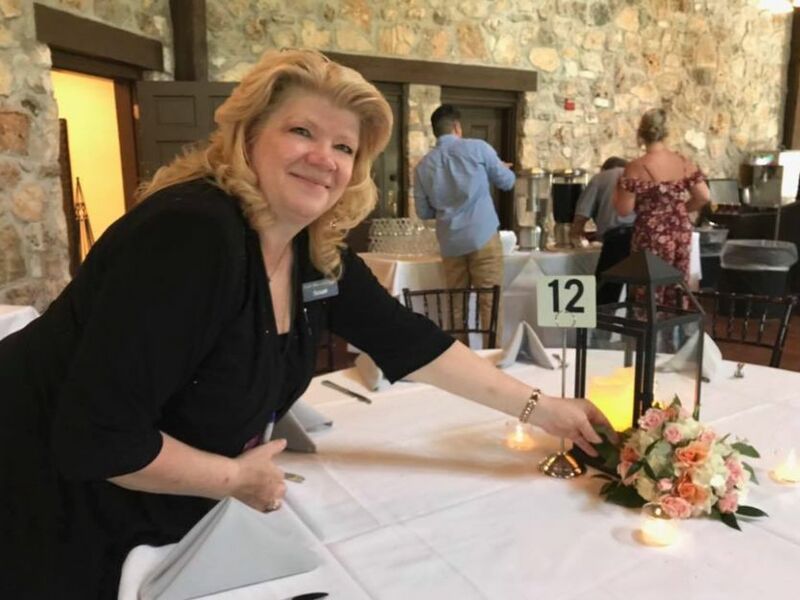 Susan’s work was not only noticed by my fiancé (now husband) and I, but my family could see how much she truly cared for my big day and they recognized all of her hard work. Susan knew what I wanted for my big day and executed it flawlessly! There are not enough thank you’s or gratitude I can say to both Susan and Nancy! They made my day so special! Otto and I were so happy with their work! 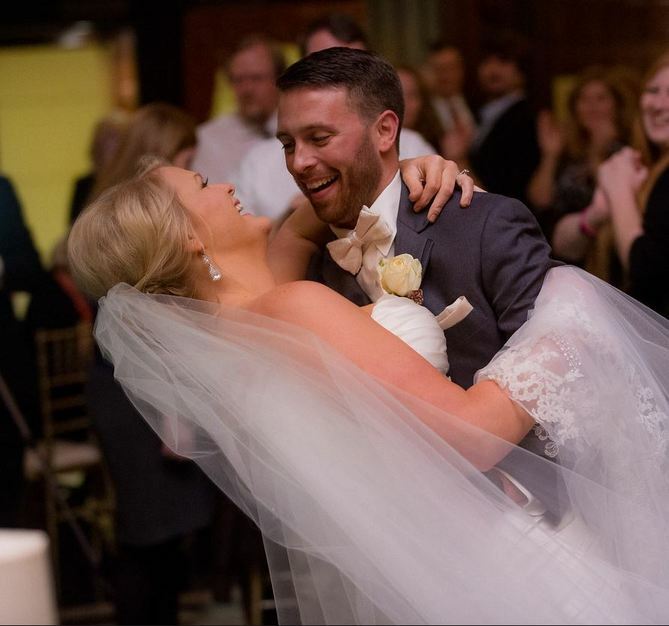 Thank you for making our day a memorable one and for making my dream wedding a dream come true! I hired Susan as the event planner for my wedding and she was there to walk me through every step along the way. There were so many unknowns! 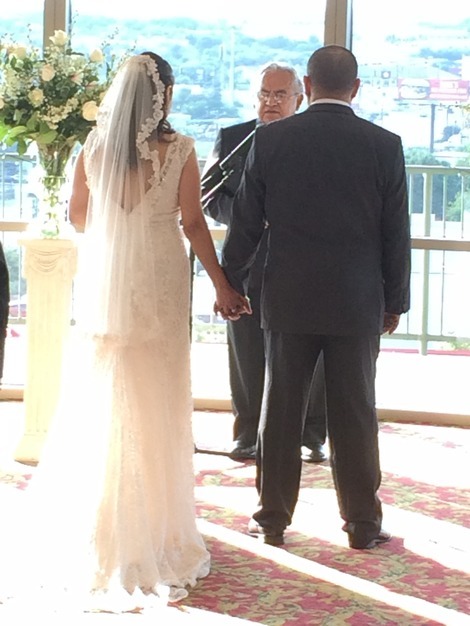 Traditions, etiquette, formalities, and technicalities I had not factored into our big day. She was the leading lady that handled all these necessary pieces of our wedding that would have so easily gone overlooked, or had me pulling my hair out if I tried to handle them myself. She performed her role with enthusiasm and assurance, smoothly moving things along in an orderly process. And I was most grateful for the bottle of champagne she brought for me and my ladies in the dressing room while we prepped for walking down the aisle. I highly recommend. * full-service planning, partial planning, "day of" and consultation services. * full decor design services putting your vision into action. 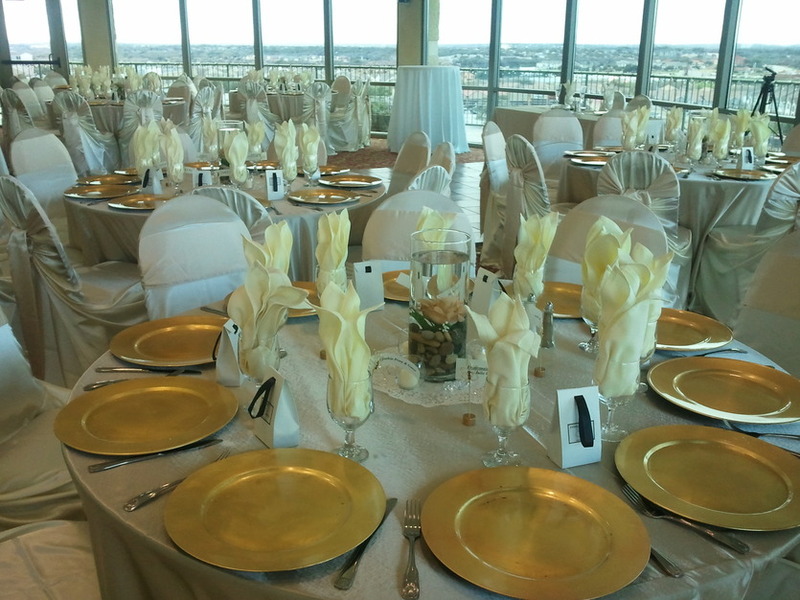 * RSVP Management services securing your guest count. 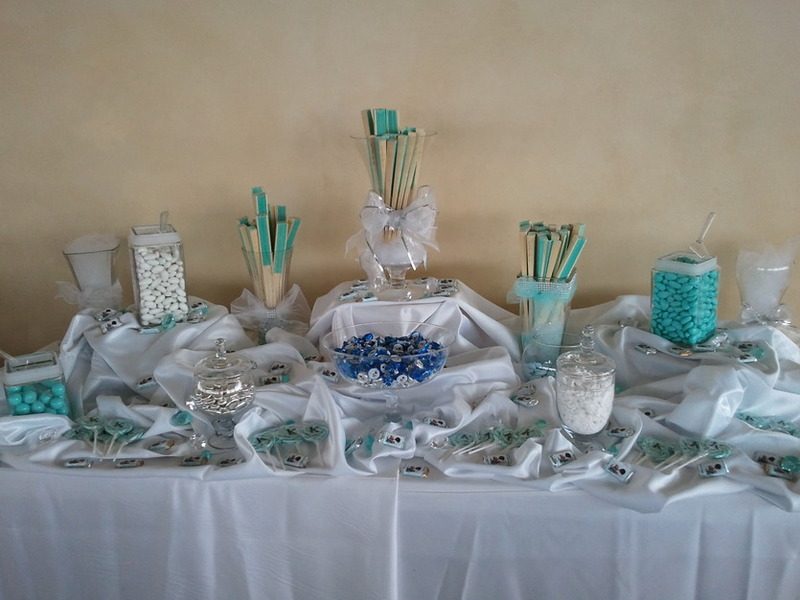 * candy, appetizer, and dessert table design, setup and take down. We welcome any bride to request our services at any time. We know that the bride starts out wanting to do everything on her own but soon finds out how much is involved. We can help! What wedding planning services do you provide? Do you specialize in any specific types of weddings? 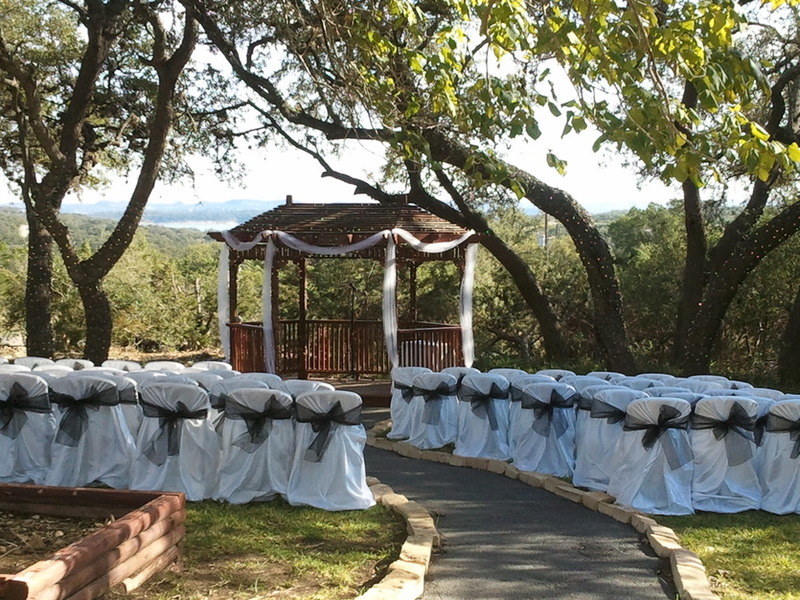 We can provide any type of wedding but have experience in the Christian, Catholic, Hispanic, LGBT weddings. How many planners do you work with? 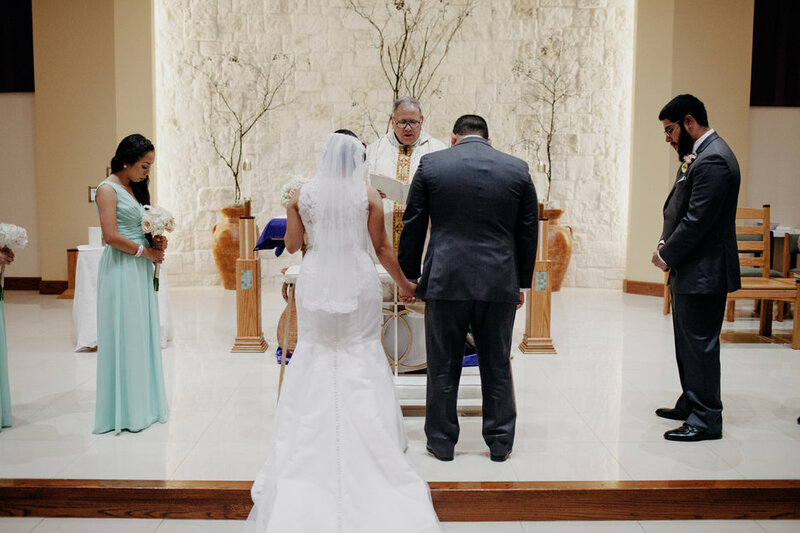 We have two professional wedding planners that have been in the industry for over 9+ years, and two assistant coordinators that are available as needed. Do you have experience working with any specific cultures or religions? What size of weddings have you worked? 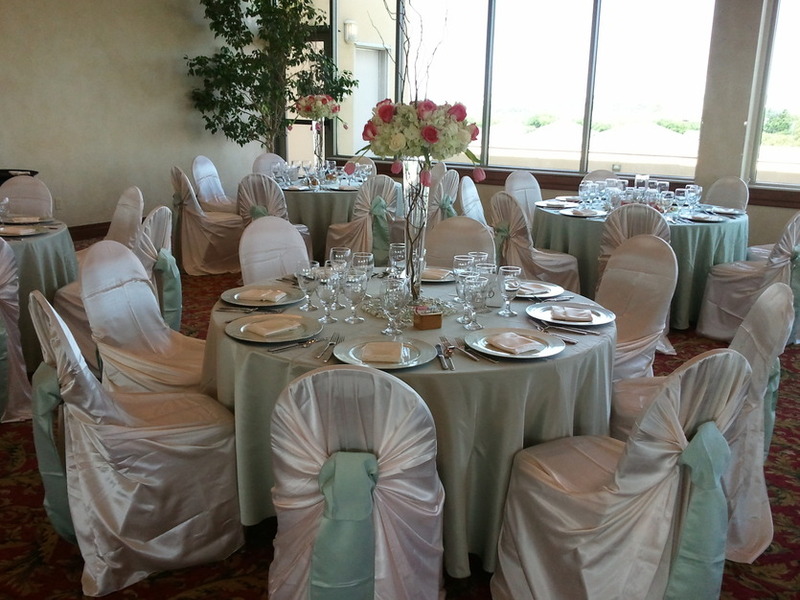 We have planned and coordinated all sizes of weddings and events. 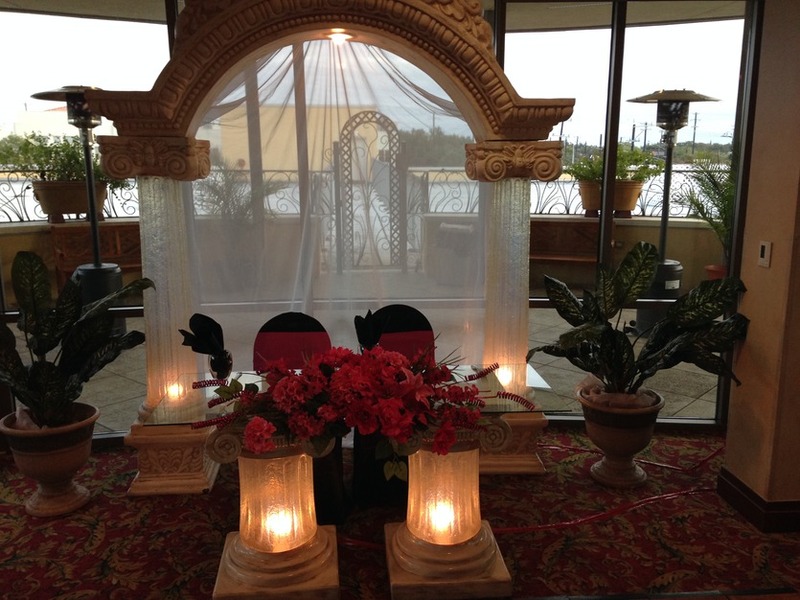 We also offer massages to our bride & groom, wedding party, and family on the morning of the wedding. Massages can also be confirmed for bridal showers as well. 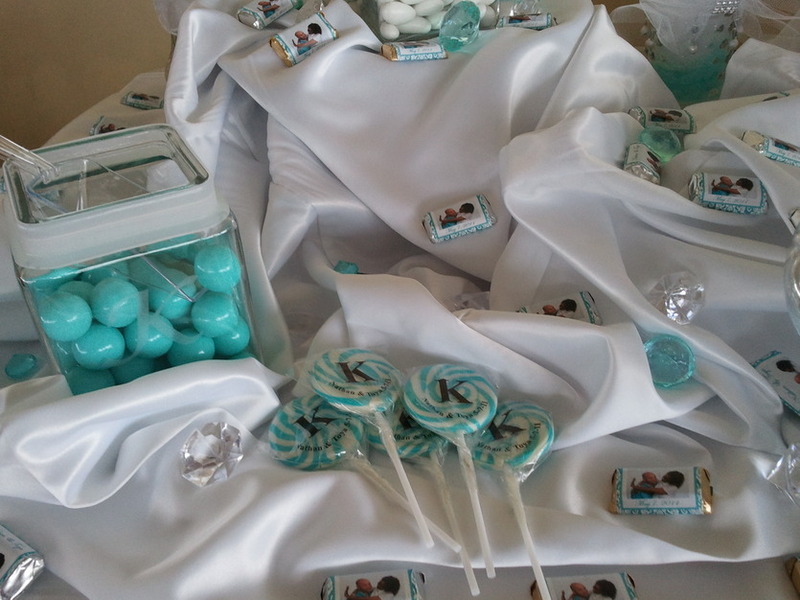 All our brides love this service, and many times provide it to their wedding party as a gift. Prices are very inexpensive as we provide a special price to our clients.